Your Healthy Supplies - The official Healthy Supplies user forum. The official Healthy Supplies user forum. Freeze dried raspberry powder is is a natural and healthy way to introduce extra fruit into the diet, as well as being a natural, safe colouring and flavouring. The powder contains no artificial ingredients, flavourings or colourings, just pure raspberry. Today we are exploring the wonderful world of Matcha Tea! This cosy soup makes the perfect lunch on a cold winter day. The filling blend of lentils and root vegetables will keep you full and satisfied for the rest of the day. This batch serves four hungry people. AT LAST a range of easy to bake GLUTEN FREE bread mixes! These bread mixes are easy to use and taste delicious. Prices range from £4.39 upwards. Buy today! After all who can resist the smell of freshly baked bread in the morning? There are lots of things we love about winter: Christmas, Snow Fights and the opportunity to whip up a batch of warm comforting food. One of our favourite meals to whip up this time of year is a traditional Malaysian dish called Kari Ayam. Recipes for this dish tend to vary depending on what area they come from, our one originates from Kota Kinabalu in East Malaysia. 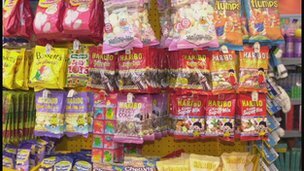 Parents want teachers to ban their children leaving school premises at lunchtime to stop them buying unhealthy snacks or takeaways, according to research published today. One of our favourite Chefs Gurpareet Bains has released his second cookbook which has followed its predecessor to becoming an Amazon No. 1 best-seller. The Guardian: The Chilli Pepper: hot for you? Amy Fleming explores the searing science of the chilli pepper. Do you throw them in everything, use particular peppers for certain dishes, or does chilli heat leaves you cold? Foodscape Photographer uses fresh fruit, vegetables and meat to bring his pictures to life. Check out his amazing gallery of wacky food photos. Supermarkets stand accused of undermining parents' efforts to feed children healthily by displaying junk food near checkout queues. 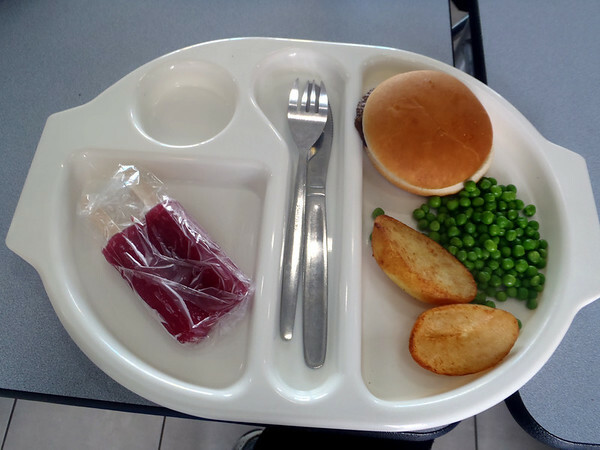 Martha Payne, the Scottish schoolgirl whose internet blog highlighted the lack of healthy school dinners, is ending her blog. The Truth Behind Breakfast Cereals! Breakfast cereal had till recently been touted as being among the best breakfast options for children and for people with busy work schedules. The attractive packaging along with the interestingly worded claims about being high on nutrition made it sound like a safe and most convenient breakfast food. In fact, nothing could be farther from the truth. Healthy Supplies created this Ning Network.